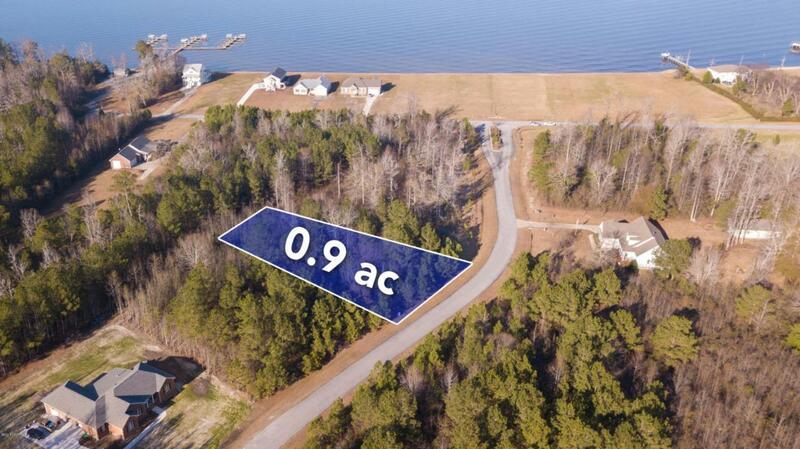 Great lot in Eagle Trace on .90 acres to build your dream home in a waterfront community. Amenities include tennis courts, clubhouse, boat slip and walking trails. Listing provided courtesy of Jamie Harris of Coldwell Banker Coastal Rivers Realty.